SBS waterproof material is a kind of flexible sheet waterproof which uses Styrene Butadiene Styrene/SBS thermoplastic rubber OR amorphous polypropylene (APP) as a dipping and covering modifier,whose upper surface is coated by PE film, fine sand, mineralgrain or aluminum foil or other isolating materials.The compound is a mixture of distilled bitumen,plastomers and elastomers which gives the membrane excellent resistance to heat aging and weathering.J.S.Brown has many years of experience in waterproof materials.We supply many kinds of materials such as EVA Waterproof Membrane and so on.Due to high quality,we have exported to many countries and get a big reputation. Looking for ideal Good Tensile Waterproof Membrane Manufacturer & supplier ? We have a wide selection at great prices to help you get creative. All the SBS Serials Waterproof Material are quality guaranteed. 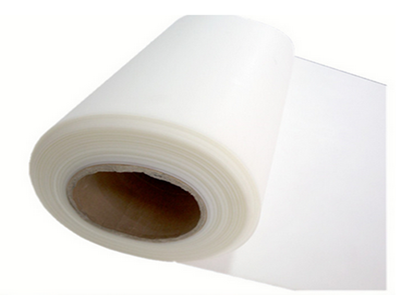 We are China Origin Factory of EVA Type Waterproof Membrane. If you have any question, please feel free to contact us.